Error Licensing A vCenter: License File Not Found. This error message is received if the license you are adding is a 6.0 license. A 5.5 vCenter cannot be licensed with a 6.0 key. To downgrade your license key you can follow this article here. 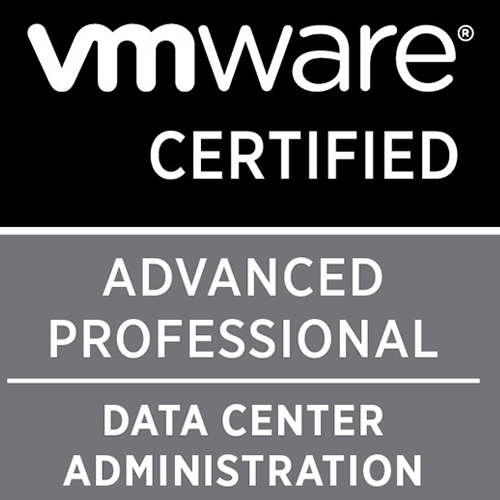 Once the license key is downgraded to 5.x, you will receive a new key, for the downgraded version, you can then apply this license to your 5.5 vCenter successfully.